Situated locally in the town of Wellesley, UCM Carpet Cleaning Wellesley operates in the Wellesley area and has over 14 years of experience, offering homes and offices alike the opportunity to improve the appearance and feel of any private or public place. With strong ties to the community, UCM Carpet Cleaning Wellesley provides services to the local population as well to many other areas in Norfolk County and Greater Boston. Our cutting edge cleaning technologies separate us from our competition, as well as the fact that we have long serving, dedicated employees, who went through background check and other scrutiny to prove that they are worthy of becoming a part of our organization. 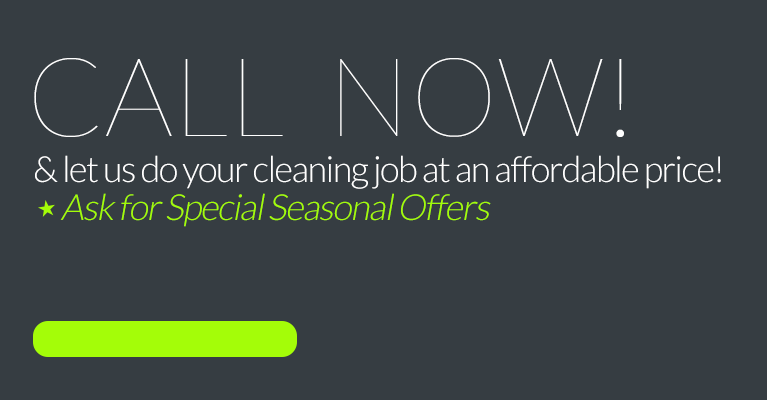 Carpet Cleaning - Deep cleaning, steam cleaning, shampoo, pet stain removal and more! 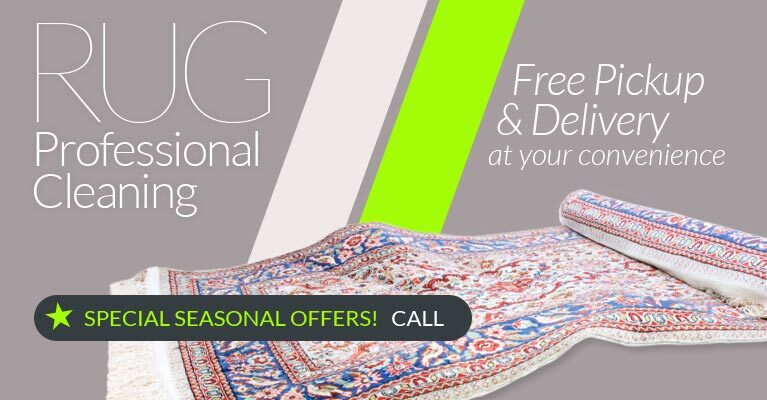 Area Rug Cleaning - Oriental, synthetic, wool, Persian rugs. Free pickup and drop off! 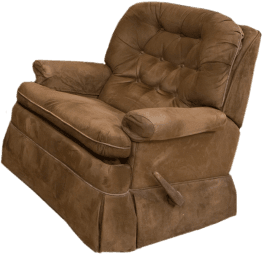 Upholstery Cleaning - Clean your sofa,recliner, mattress, leather furniture and more! 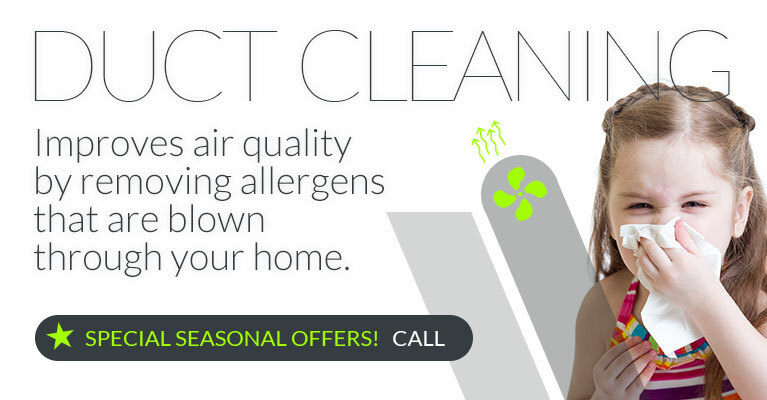 Air Duct Cleaning - Keep your indoor air clean and your family healthy! Water Damage Restoration - Emergency 24\7, same day service for leaks, floods and more! Wood Floor Refinishing - The best specialists will get your floor back to its best! Tile & Grout Cleaning and Resealing - Get your tile & grout looking great again! Window Cleaning - Curtains, drapes, valances, blinds and more! We Don't Just Clean, We Keep It Clean! Instead of just simply creating the appearance of cleanliness, why not get to the root of the problem with the help of UCM Carpet Cleaning Wellesley? Our heavy duty industrial strength cleaning will make sure that the dirt, dust and grime are completely vacuumed out of your carpet and its padding, to make sure that it doesn't just re-surface a week after the service is done. 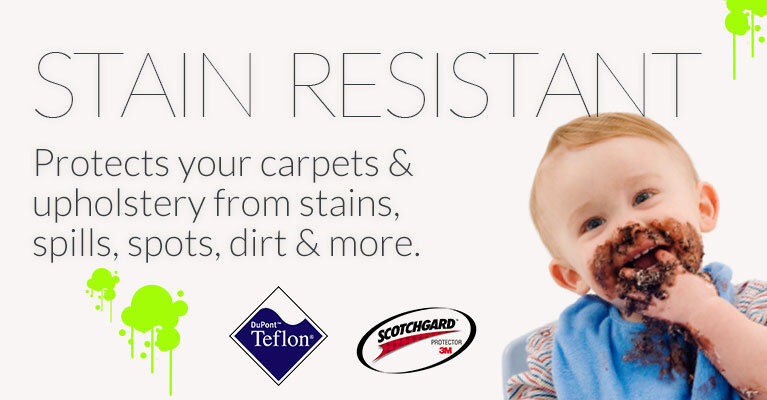 Our wide variety of environmentally friendly carpet protectants will help stain guard your carpets from spills, foot traffic, pet stains and more. We can steam, shampoo, deep clean, pre-treat or sanitize your carpets. Whatever the problem may be, UCM Carpet Cleaning Wellesley can fix it! Carpet cleaning is an important service because it not only makes your carpets look nice, it also purifies and sanitizes your carpets and ends up filtering out your breathing air as well. This is because many of the allergens in the air which cause various respiratory issues actually come from your dirty carpets. Your carpet's foremost job from a health perspective is to act as a sponge and to catch and absorb the outdoor elements entering your home before they become part of your breathing cycle. 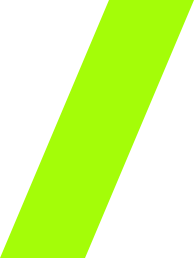 However, if a carpet is not regularly cleaned, it will lose the ability to do so. UCM Carpet Cleaning Wellesley use only green cleaning products when we're at your home, because your health is our main concern. That way, your family and pets stay safe, healthy, and happy! Other than carpets, rugs and upholstery, there is another vital contributor to your indoor air quality, and that is of course your AC heating system. Your air ducts accumulate an awful lot of dust and debris, and with it, germs, pests, allergens, pollens, in cases of high moisture, mold as well. 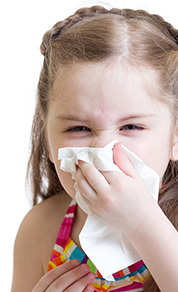 It is imperative to get your air ducts looked at and cleaned at least once a year, to ensure a high quality of indoor air, to avoid allergies and other respiratory conditions. It will also help you Unit work more efficiently and consume less power, thus reducing your bill, and of course, it will prolong your AC unit's life! UCM Carpet Cleaning Wellesley prides itself not only on our quality of work, but on our customer service as well. 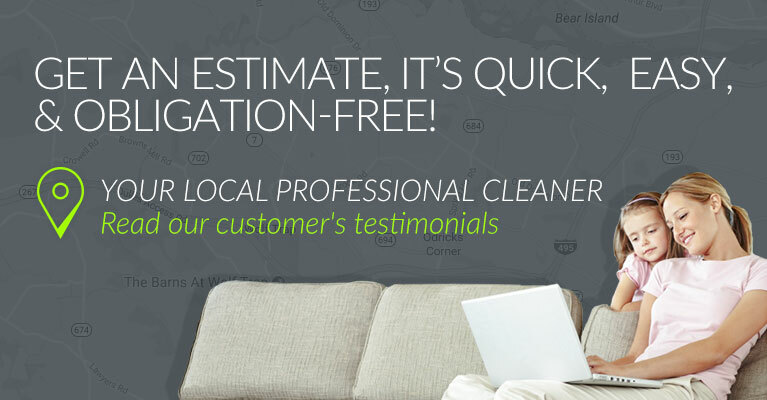 Being a local Wellesley based company means our carpet cleaners are always in tune with our customer's needs or concerns, because over the years we have developed a long and meaningful business relationship with businesses and residential customers a like, and that is the core of our business model. So you can rest assure that with UCM Carpet Cleaning Wellesley, you are in good hands, and if for whatever reason you are not completely satisfied with your service, we will rectify that promptly and efficiently. 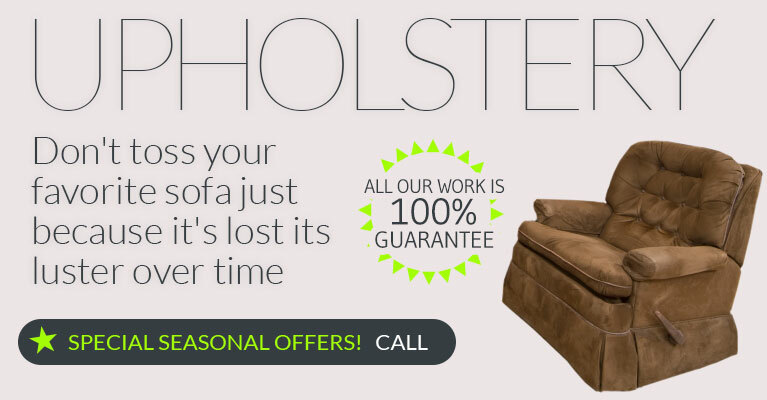 Call us today 781-304-8551 for a free estimate and find out our great specials. We are available for weekend cleaning and same day service!